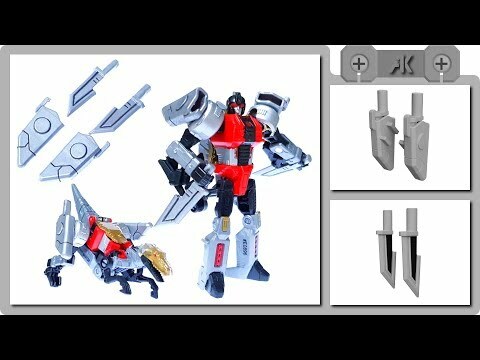 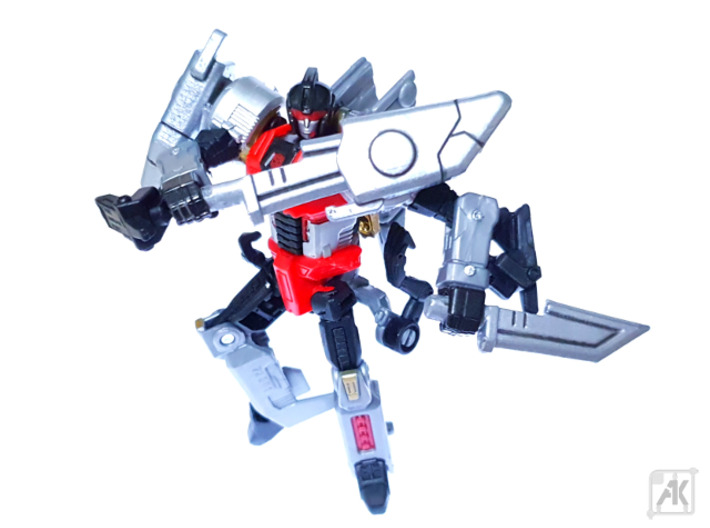 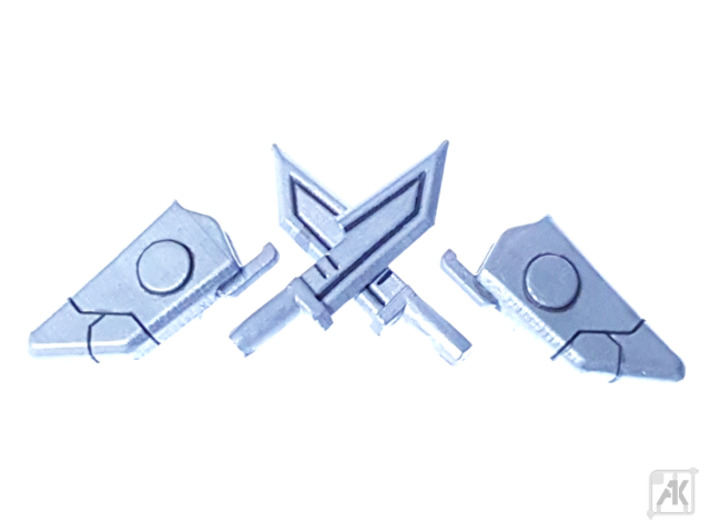 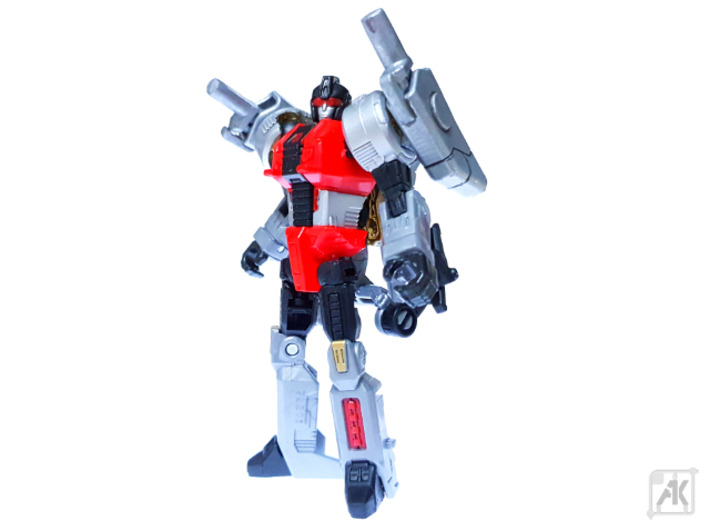 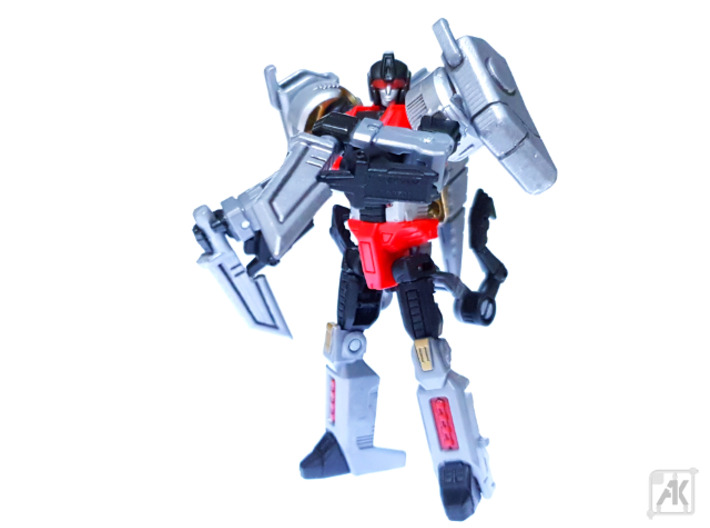 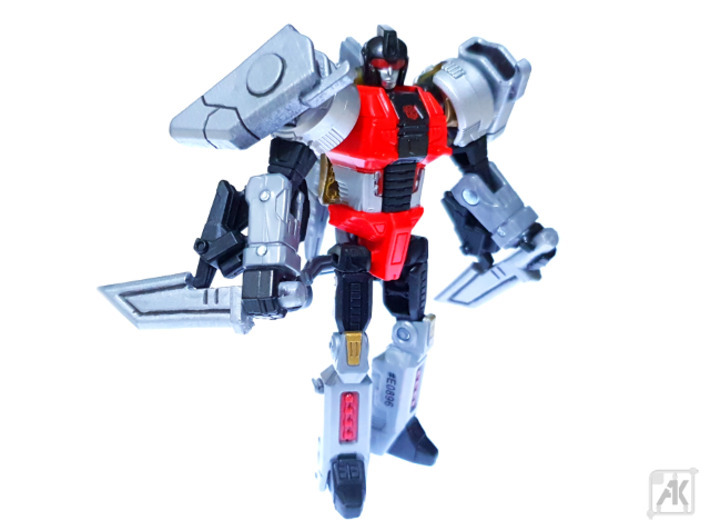 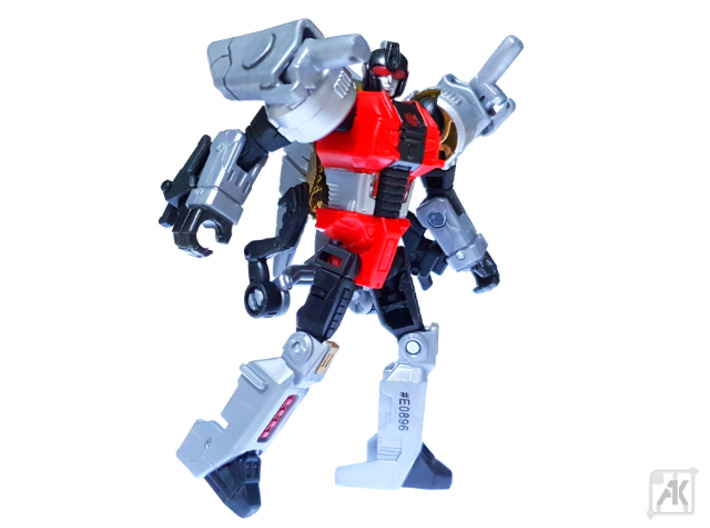 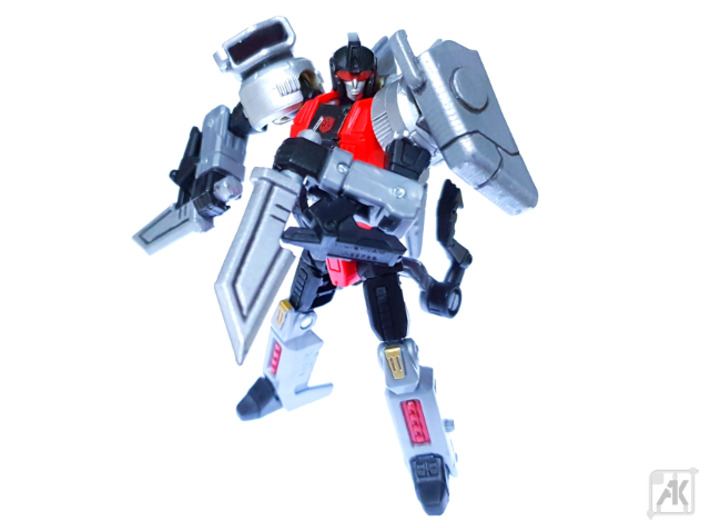 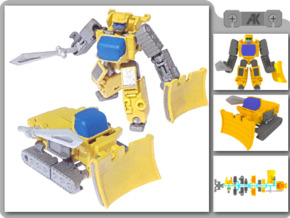 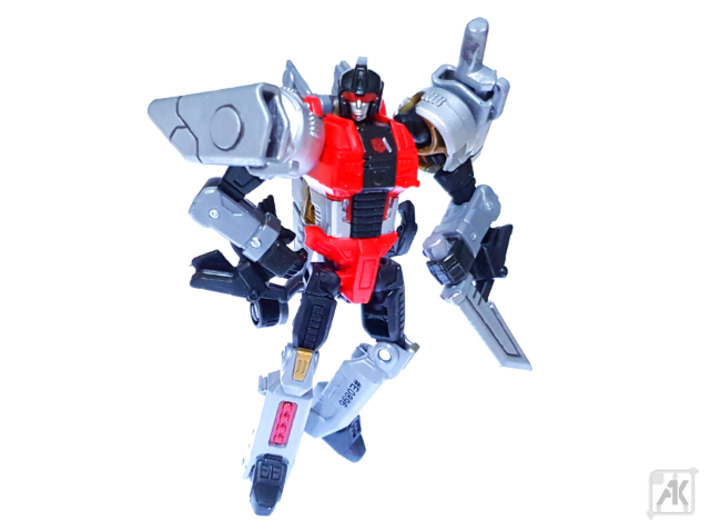 PotP Slash Knives is a pair of Knives and Sheaths for Power of the Primes Slash. 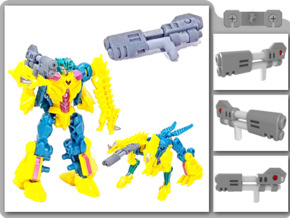 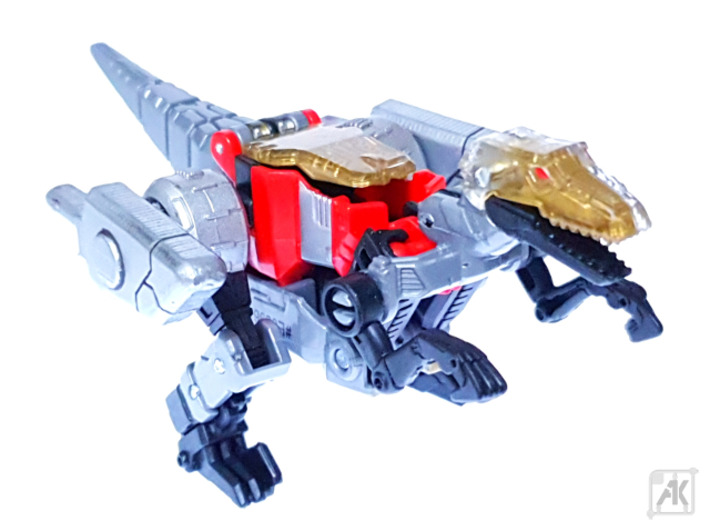 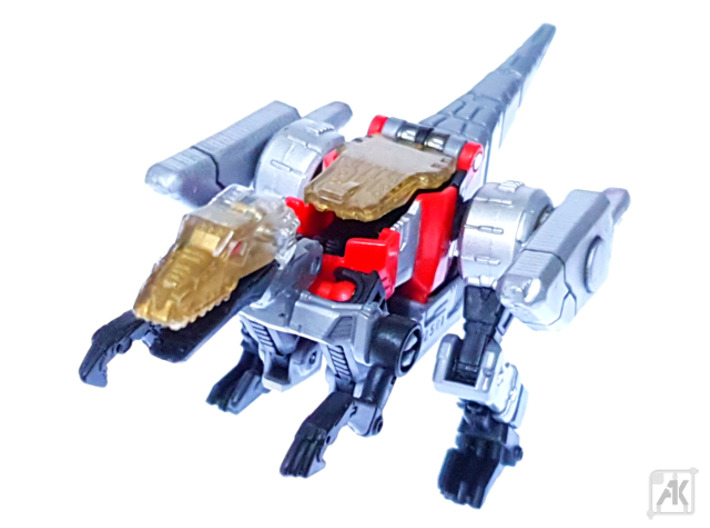 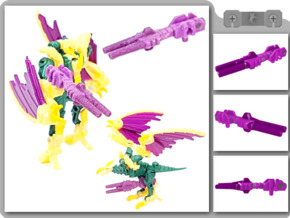 Knives store on Slash's shoulders in Robot Mode, or on the Hips in Dinosaur Mode. 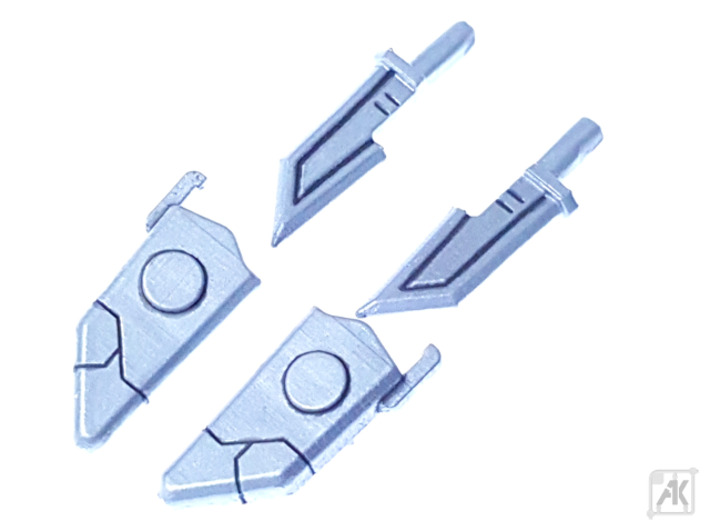 Sheaths can remain attached during transformation. 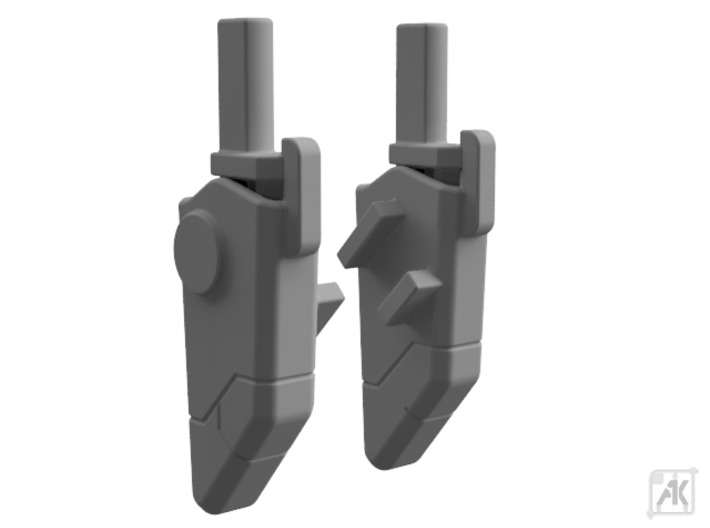 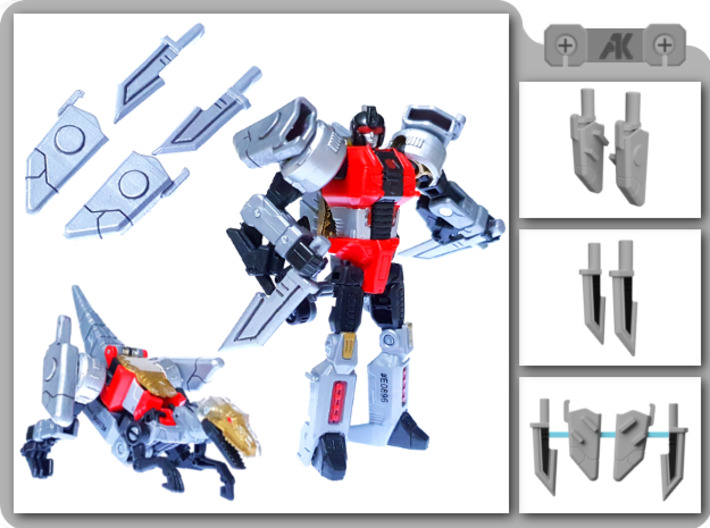 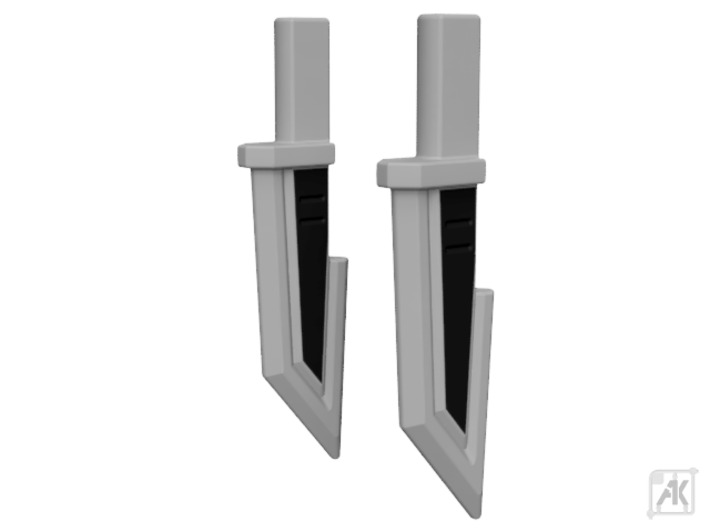 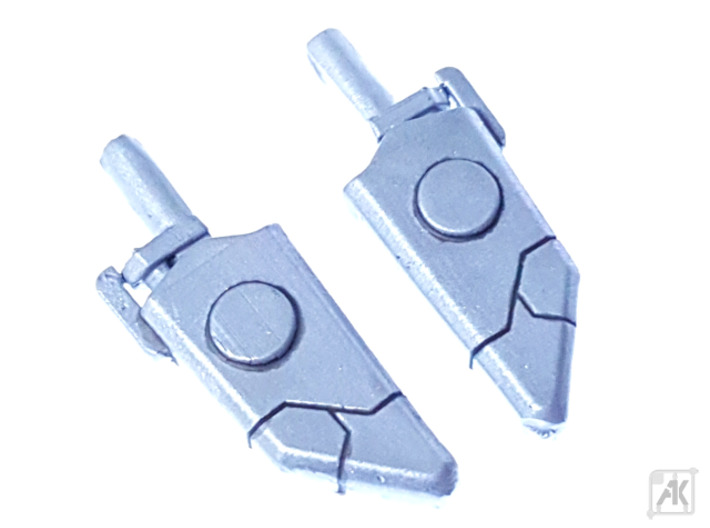 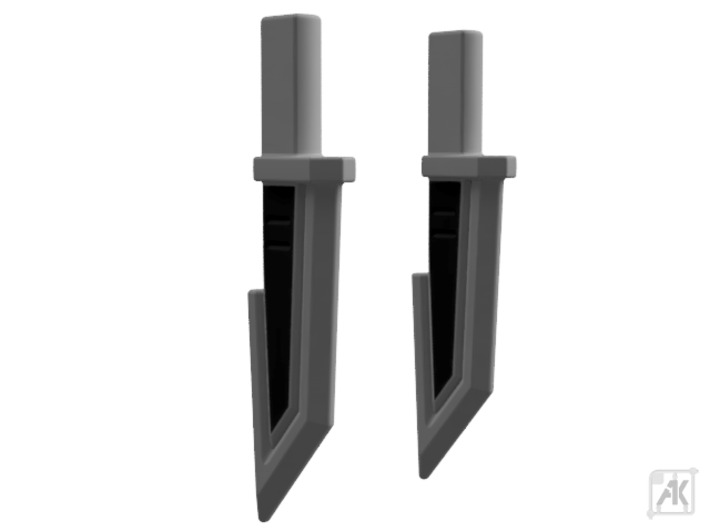 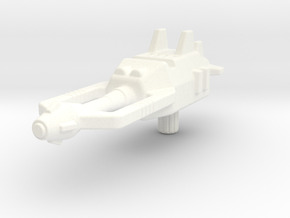 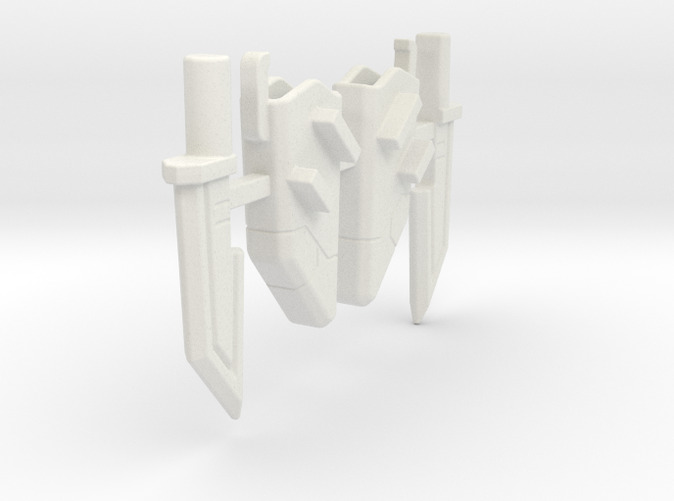 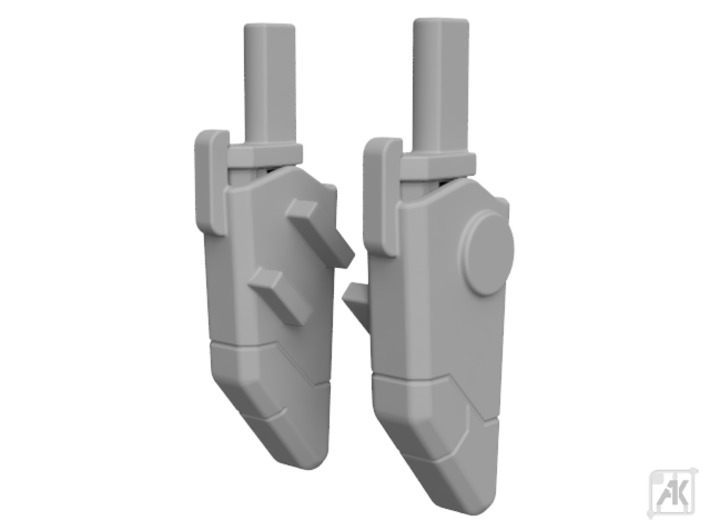 Designed for use with 5mm-compatible figures.